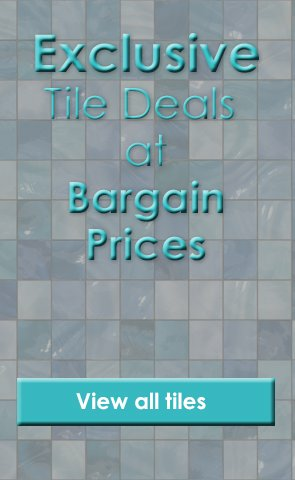 Product Code: WEBPAR210, Buy Now Marshalls Tile and Stone Basalt Risa Noir Tile - 600x400mm from Tiledealer to get the best prices in the UK! Risa Noir Honed Basalt tiles have a dark grey colour and are the ultimate choice for creating a sleek, contemporary look. Risa Noir Honed Basalt tiles are sourced from an island in the South China Sea and are of exquisite quality. The densely structured Risa Noir Honed Basalt tiles are suitable for use on both walls and floors and are available to order in two different sizes - a 600mm x 400mm tile with a 12mm thickness and a 600mm x 600mm with a 15mm thickness.